BeritaDEKHO - Just south of Blue Origin's imposing campus at Kennedy Space Center, an empty patch of land will soon be transformed into a sprawling, technology-laden extension of the aerospace company's existing rocket manufacturing facility. 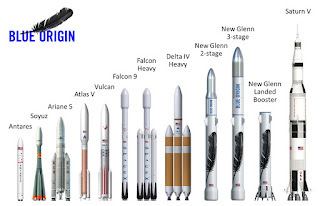 The south campus will nearly double the size of land Blue Origin already leases from NASA, enabling the Jeff Bezos-led company to establish "programs complimentary to those constructed on the adjacent North Campus," according to the documents. 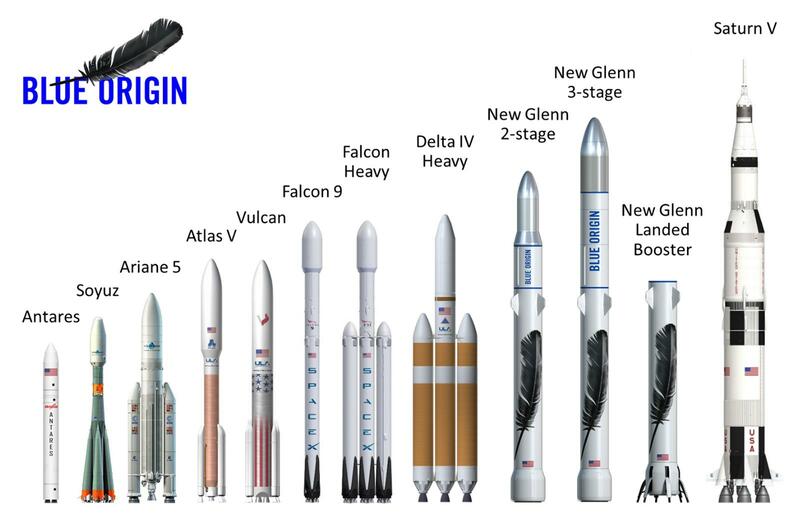 Blue will build 270- and 313-foot variants of New Glenn rockets in the massive blue-and-white factory on the north campus, which will launch no sooner than 2020.